I’m excited to link-up with DC area bloggers Courtney at Eat Pray Run DC, Cynthia at You Signed Up for What? !, and Mar at Mar on the Run today! This week’s theme is blogs to love. 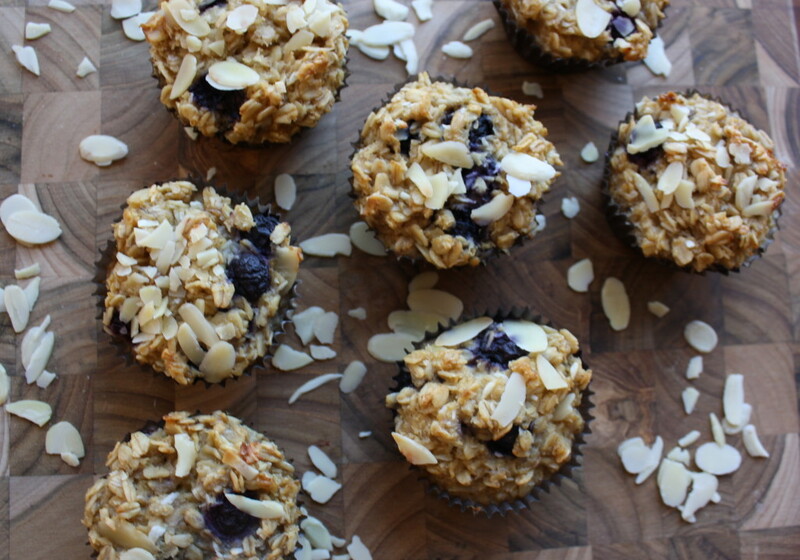 Running on Veggies: This is one of the newest blogs I’ve started reading, but I already have plans to make Lottie’s pre-workout blueberry maca muffins. I’ll post my results when I finish! Once you check out Lottie’s recipes, I’ll be surprised if you’re not motivated to try something yourself. I’ve got dark chocolate peanut butter banana overnight oats lined up next. Ginger Runner: This is more of a vlog, but Ethan supplies overwhelming running inspiration and a lot of helpful information on different running products in his short films and videos. His review of the Hoka One One Clifton shoe convinced me try a pair on at my local running store (side note: they’re the best). Check out Altering Expectations, which follows someone completing their very first ultra marathon at the Oregon Coast 50K. Eat Pray Run DC: As I mentioned above, Courtney is one of Friday Five’s sponsors! This was the first DC area blog I started to read, and it’s a pleasure to read about running from someone who appreciates this city as much as I do. I especially love the training week and race re-caps – details this beginner runner enjoys reading. She also has great advice and transparency on starting or maintaining a blog! Fit and Faithful: I initially found Chelsy’s blog through Instagram (my favorite thing). She was training for her first 75K at the time, which is an incredible feat and distance! What really struck me, however, was her journey from a 5:11 marathon to a BQ and an ultra marathon! It makes me believe that goals that seem out of reach right now might not seem so impossible with a little more experience under my belt. Running Out of Wine: Lisa lives in the nearby Baltimore area and is another one of those blogs I started reading right when I was getting into running. Reading about her weekly training and meal-plans fed my running bug! Do you read any of these blogs too? What else do you suggest? thanks for joining us!! Obviously I looooove Courtney’s blog! these are great recommendations! Thank you!! I’m looking forward to joining more Friday Fives 🙂 It’s been a lot of fun!